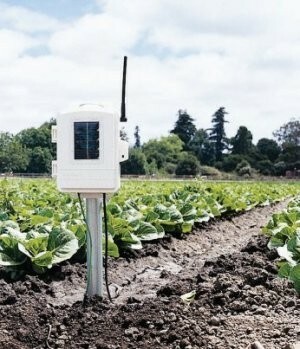 The Davis 6345CS is a solar-powered station that includes a transmitter, leaf moisture sensor, and a battery inside a weather-resistant shelter. 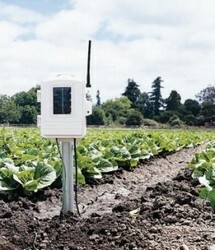 Davis 6345CS Complete Soil Moisture/Temperature Station includes 4 soil moisture sensors and 4 temperature probes. No problems at all and very fast shipping. I love Scientific Sales - great, fast, friendly service.